Daily Dose: Rozi Plain, "Conditions"
Winter can be tough. Staying indoors for three months (or longer, depending on your latitude) is already a drag, but it can be even worse when you’re searching for warm pockets of air in a drafty house. 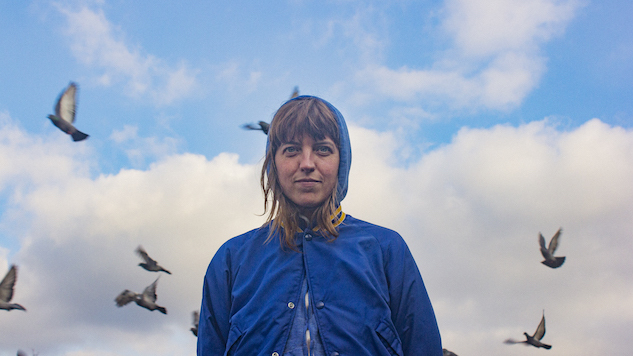 U.K. artist Rozi Plain fights off the chill on her new song, “Conditions,” the second single from her forthcoming album What A Boost (out April 5 on Memphis Industries). You can give it a listen below. This song is about hunting for drafts in a well insulated house. Searching for the rooftop without any frost on a freezing day. Wondering about the heating situation. Inside feelings. Outside feelings. We recorded the guitar and drums of this song in LA with Chris Cohen on a day off whilst on tour with This Is The Kit. And then spent the next year adding bits here and there. It was a song I tried to record before that needed a bit of a new prism applied to it. Maybe re-recording a song about minus freezing weather in the 35 degree Californian sun was just what it needed. Warm the place up a bit. Gerard Black (from Babe and François & the Atlas Mountains) added his synths in Glasgow and I added quite a bit of Jupiter (that I recently acquired) in London. Alabaster dePlumes saxophone appears right at the end. Again, you can listen to “Conditions” below, along with Plain’s 2016 Daytrotter Session, and you can preorder What A Boost right here. 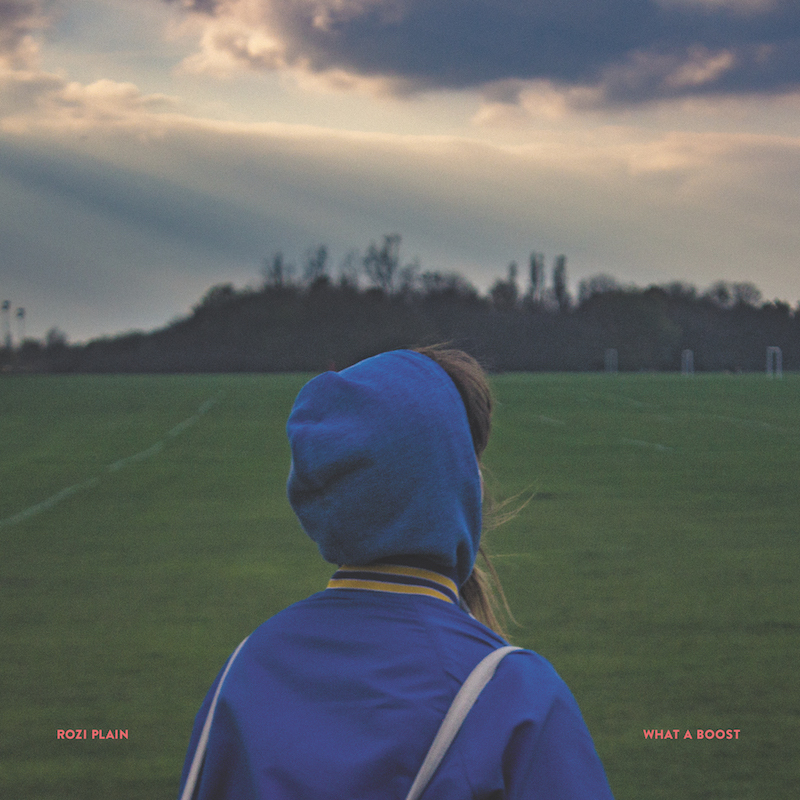 Keep scrolling for the album art and Plain’s tour dates.